It seems Dubai Parks and Resorts is working on turning around their resort (which is losing money each day) to try and get to the point of profitability. 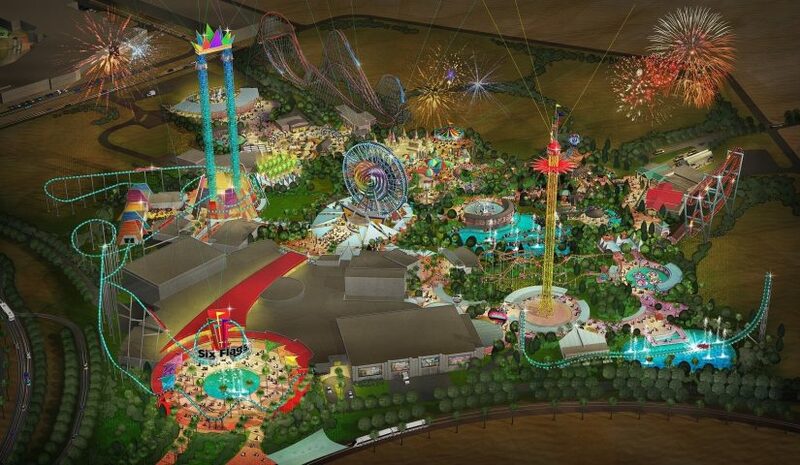 DXB recently announced that their Six Flags Dubai project was “on hold” until it made sense to move forward. Now even that has changed. First, DXB Entertainments (the company who own Dubai Parks and Resorts) recently announced that visitation was up 22 percent from the last quarter. Perhaps more importantly, hotel occupancy at the resort rose from 35 to 60 percent. Due to the Six Flags Dubai project being cancelled (yes, they are admitting that it’s no longer “on hold”), the company announced a one-time loss of AED 551 million ($150m). However, this part of the story I find really interesting. Since DXB Entertainments bought the rides and attractions that were headed to Six Flags Dubai, they are now going to repurpose them into their existing parks. Bollywood Park and motiongate Dubai will both be receiving new attractions over the coming year to help give guests added value when they visit the resort. 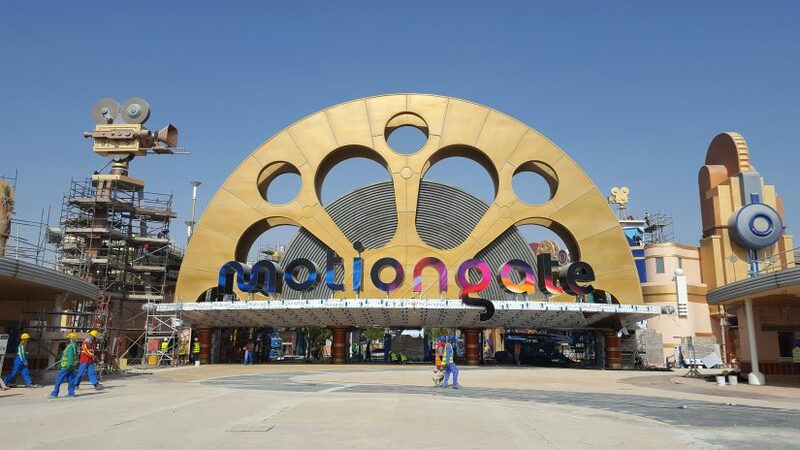 According to the report, 10 to 12 rides will be added with motiongate Dubai getting more of the thrill rides in their park. The question is – with visitation so low, is it too soon to be adding new rides? It seems that the general public hasn’t experienced the parks at all, much less need an excuse to come back to try new offerings. So far, 60 percent of the visitation has come from locals. Now, according to senior DXB officials, they are going to target a more international crowd to visit the resort. No matter what happens, we will continue to monitor the progress of Dubai Parks and Resorts as this story continues to be fascinating. This entry was posted in Theme Parks 101 and tagged Bollywood Park, Dubai Parks and Resorts, motiongate dubai, six flags dubai. Bookmark the permalink. Trackbacks are closed, but you can post a comment.